Fresh sourced yellow pitch Astragalus from several Chinese Provinces is mixed together and formulated for a full-spectrum sweet tasting liquid extraction. This formulation uses low alcohol, 25% by volume, so that it may be taken every day. Sustainably Wildcrafted from Inner Mongolia. 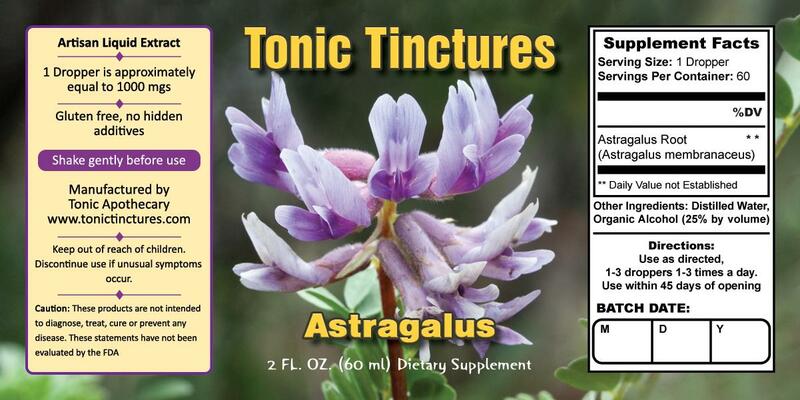 Astragalus Tincture is 1000mgs extract per 1ml dropper.